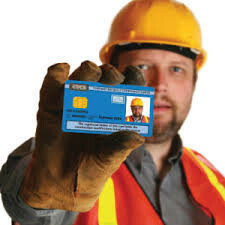 You will have to pass a CITB HS&E test (Touch screen CSCS test) to apply for a CSCS card! Who is it for? 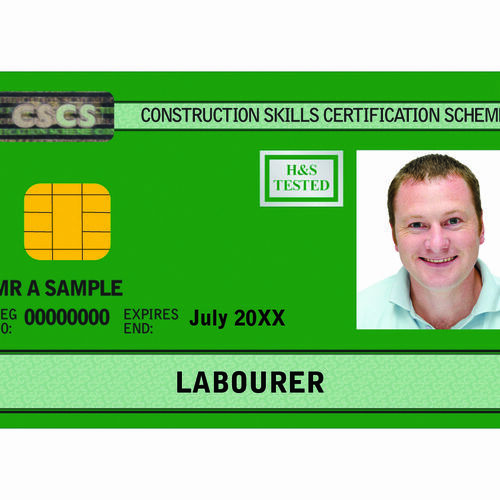 Red (Temporary) CSCS Card holders or If you have already passed your Operatives test! 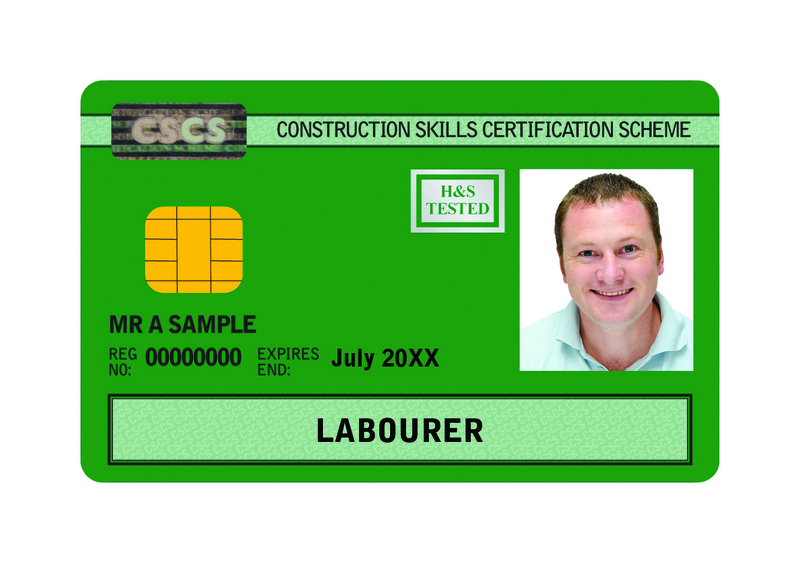 This is the new course that was introduced to the CSCS scheme in the summer of 2014 . 2- the QCF L1 Health and Safety in a Construction Environment training and assessment. Don't loose money by taking several days off work! 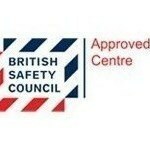 We are approved to deliver both tests at our venues! Group bookings (5 or more candidates)attract a 10% discount. 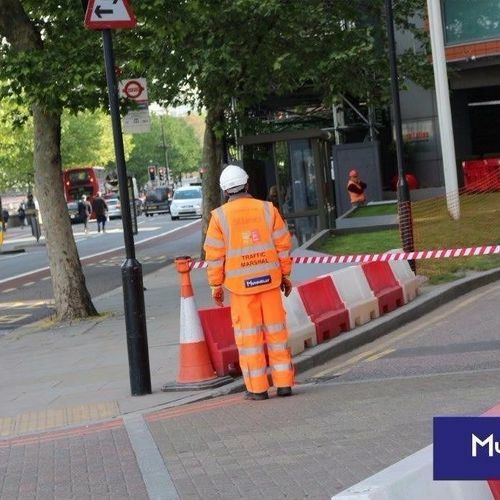 We can also deliver the training and testing at your venue;please call us on 02035892154 or email us : info@emtrainingsolutions.com for further information. SAME DAY RESULTS & CERTIFICATION!